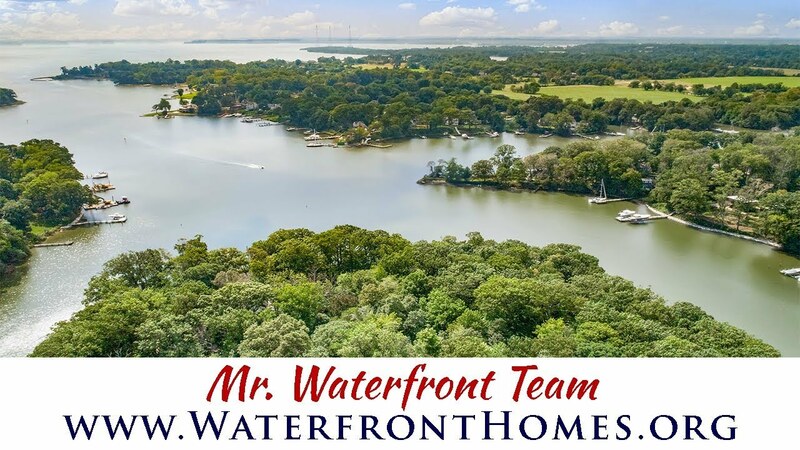 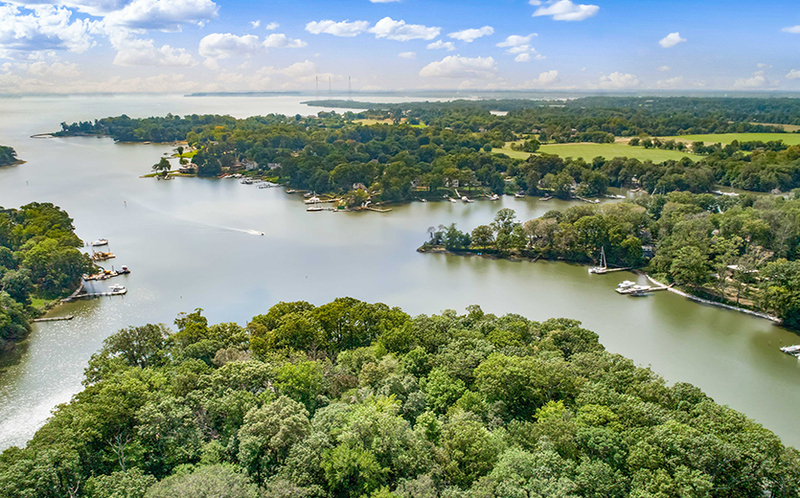 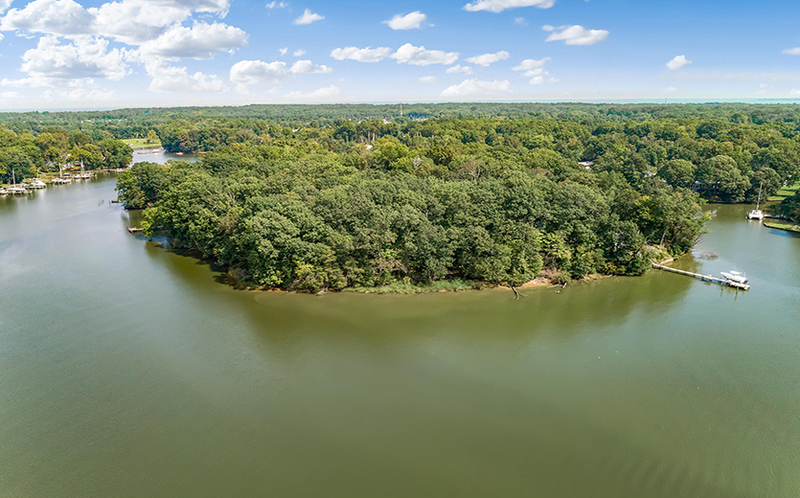 1680 Homewood Landing Road in Annapolis offers an unique opportunity for you to build your WATERFRONT DREAM HOME! 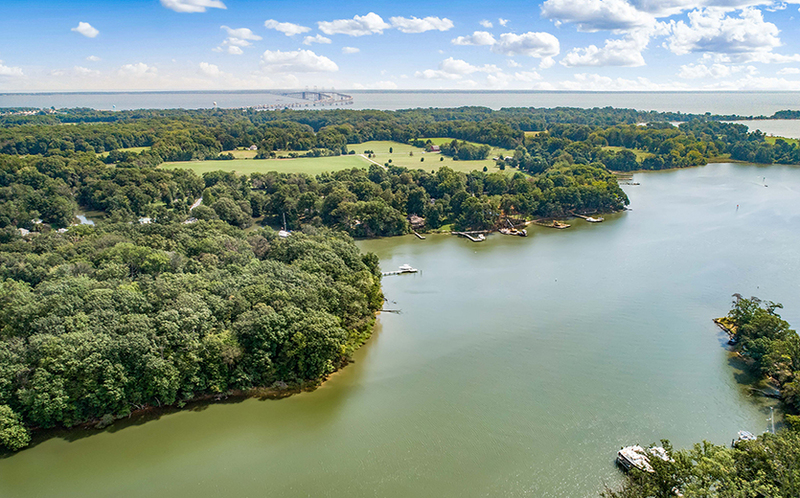 This beautiful 4-acre property on a point of land is surrounded by Whitehall Creek – a deep, protected anchorage just off the Chesapeake Bay. 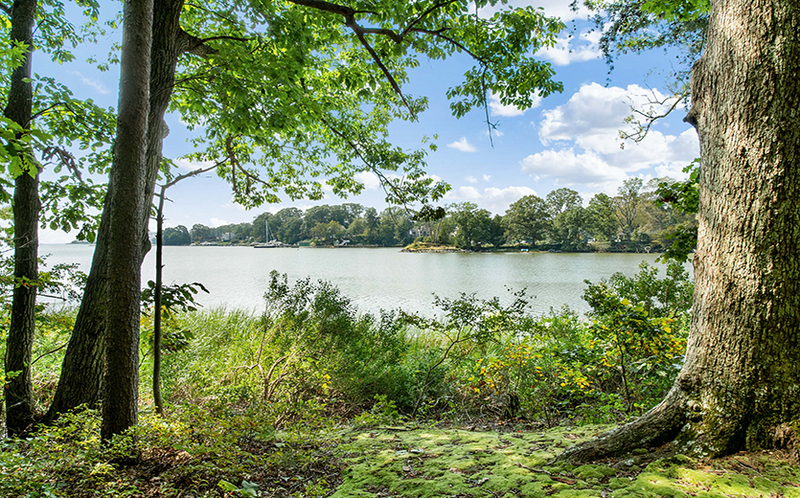 There is room for a sizable home on the lot, as seen on the plat below. 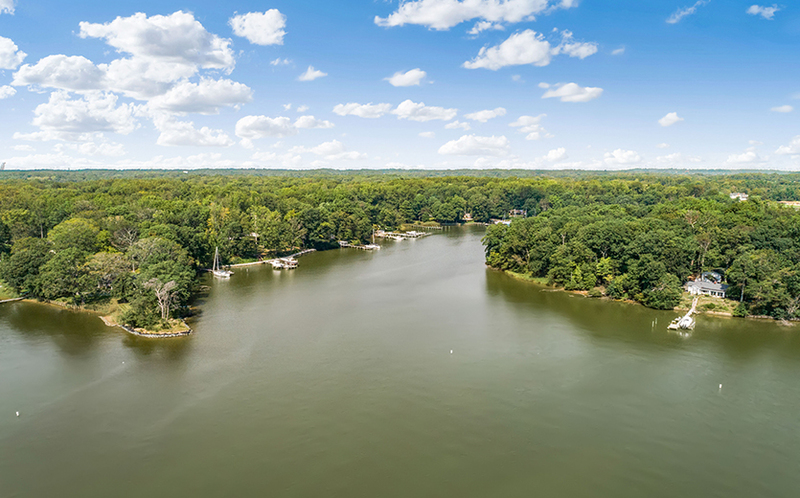 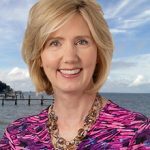 If you are looking for that special location with privacy and deep water, this may be just the spot!